A best seller of ours, this hoodie looks truly majestic. 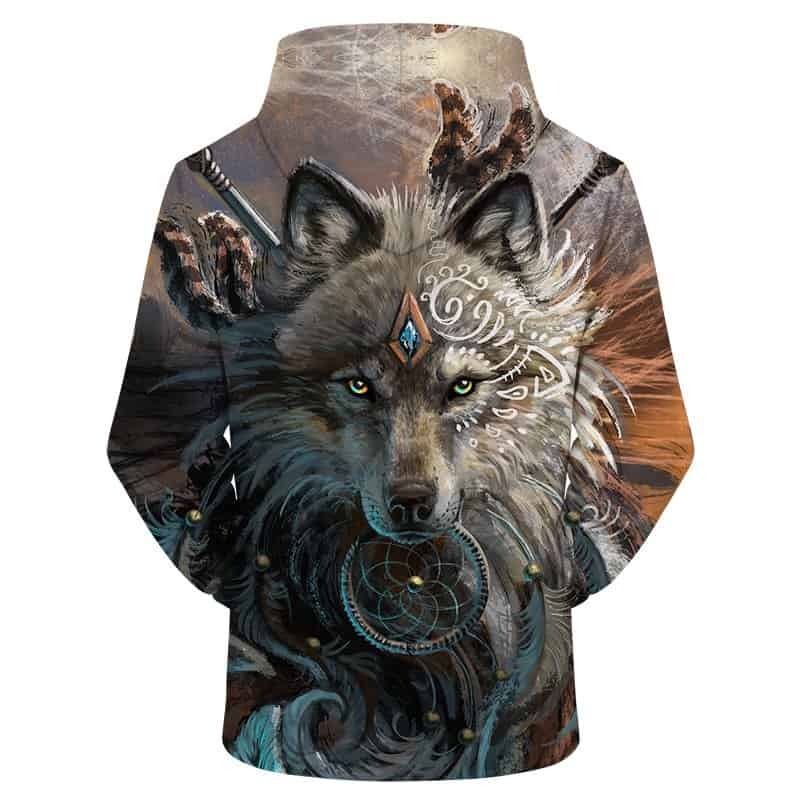 It features a mystic Wolf Goddess with an incredibly powerful stare. 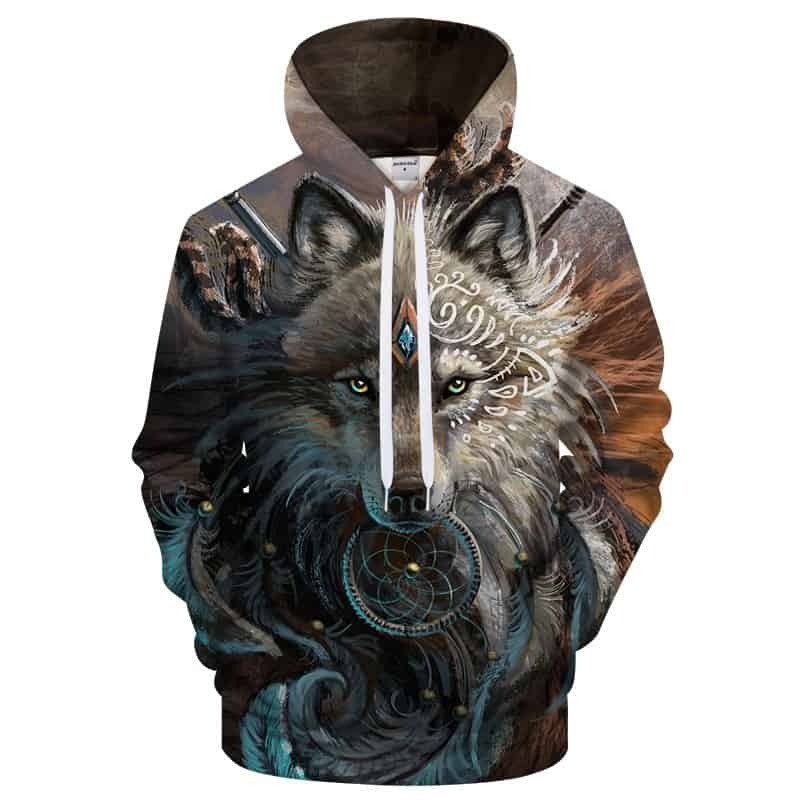 This wolf goddess hoodie is perfect for anybody who loves this animal. The hoodie is comfortable to wear, looks fashionable and is wearable anywhere. It was designed for both male and female.